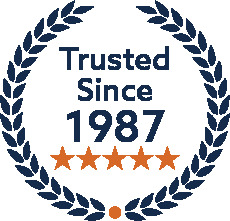 This set of replacement Seat Covers is hand crafted for the Mercedes Benz 200, 200D, 230, 230E, 240D, 250, 280, 280E & 300D 4 Door Sedan models (Model W123), and fits the 1980, 1981, 1982, 1983, 1984 and 1985 model years. 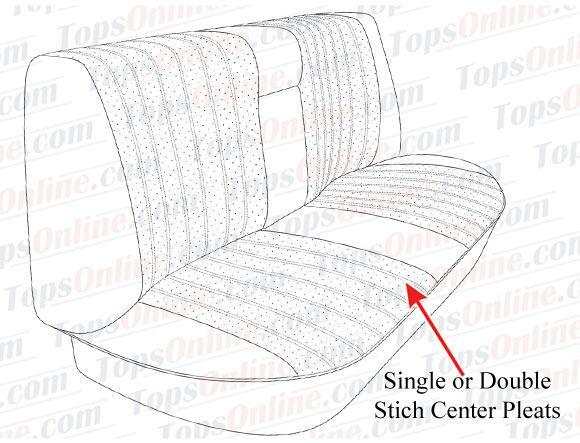 2 Different style seat covers available for 1980 thru 1985 W123 models, Single Stitch center pleats and Double stitch center pleats, please check your seat pleats and order accordingly. Vinyl Seat Covers are made with original Mercedes MB-Tex Leather textured Vinyl and Diamond embossed MB-Tex Vinyl inserts. Leather Seat Covers are made with original Mercedes Leather and Diamond embossed Mercedes Leather inserts. Other colors & custom made covers can be made, please inquire. Rear Covers kit includes: 1 rear Cushion cover & 1 rear Backrest cover with built-in Armrest cover total 2-Pieces. 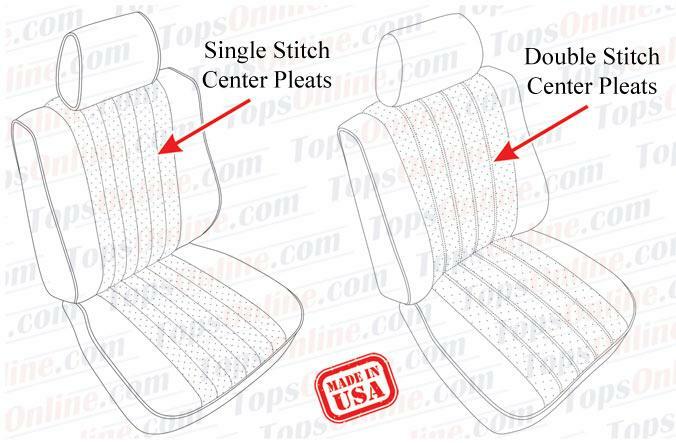 Does not include Headrest covers, if your rear seat has Headrests you can purchase 2 Headrest covers separately.